2. 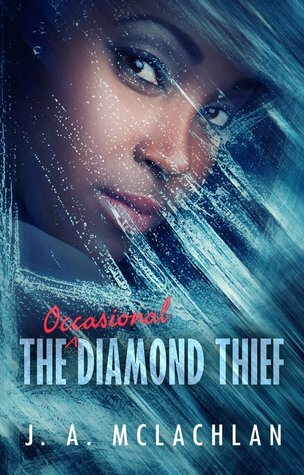 “Have you ever seen a kind of gem that looks like a diamond but bigger? With colors, all the colors of the rainbow. And a black center.” When I say the last phrase his gaze focuses on me so intently I unconsciously take a step back and bump into the door frame. 3. This is a young adult sci-fi novel. While it might be interesting to visit another world, I think I am happy right here on Earth! 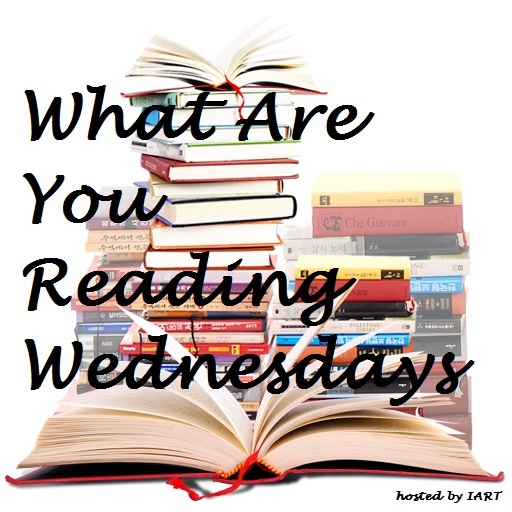 Now tell me – what are you reading this Wednesday? Hi Erika, its a day late but here is my post 🙂 And I agree with you about staying on Earth … he he !!! Yours sounds good too – I hadn’t heard of it before! Have you started The Good Girl yet? I got my hands on my own copy on Friday and just finished. I find myself so relieved I sent you a book I found so intriguing, hehe. I haven’t heard of yours before- will have to go check it out on Goodreads! Ohhh great quote! Definitely intrigues me.